Opposite of Far has moved! On the new website you’ll find lots of new features including a new shop & a fan gallery coming soon!Can’t wait to see you there! 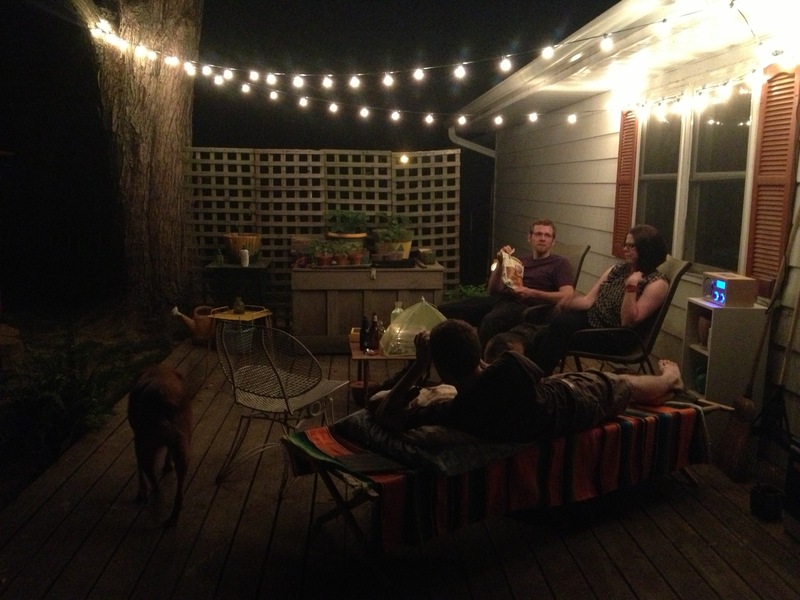 i am so in love with our cozy porch- i’ve imagined this space for 5 years…i finally made it happen! it’s even better with friends to enjoy it with! 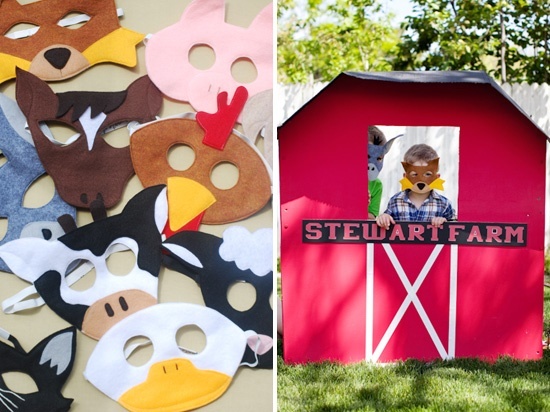 Megan Bailey of Sweet Little Peanut Blog contacted me about making a barnyard mask set for her little Bennie’s 1st birthday party. 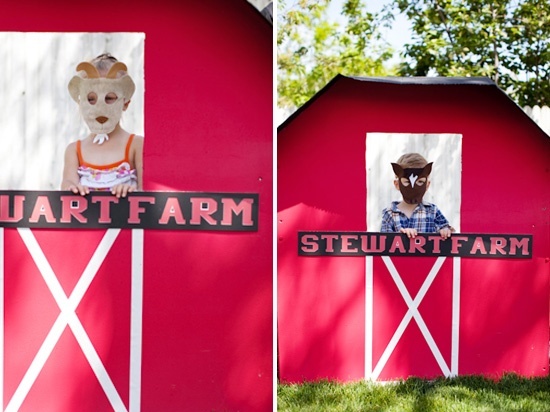 I was more than happy to create these fun farm animal masks! Bennie’s birthday party was adorable, of course! 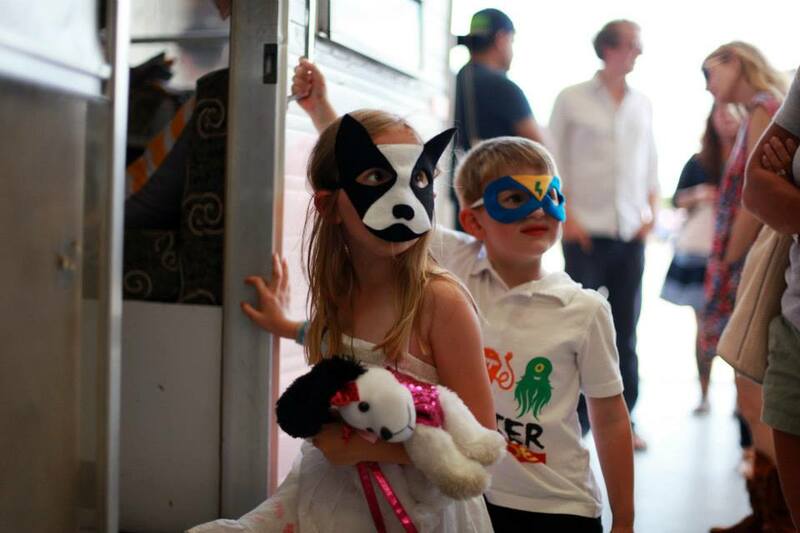 Megan has an eye for design and her parties are always top notch cute + fun! 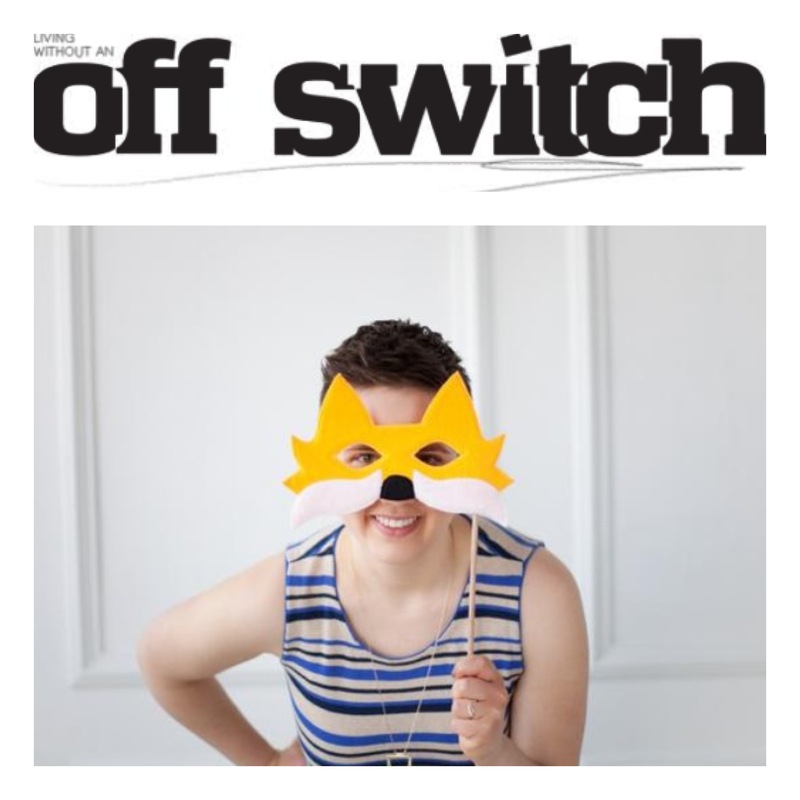 Off Switch is meant to be a celebration of life and creativity. We like to say we believe in pretty things and people pursuing their dreams. As a brand we strive to create a realistic and honest relationship with readers. We want the best for you and your life, always. Isn’t that just lovely? And I feel so honored and lucky to share that Opposite of Far makes an appearance in the latest volume! I made this custom mask for Katie, isn’t so fun? Perfect for the new summer volume full of stories about Celebration! I encourage you to check out Off Switch! You can look at Volume 5 here, or order a copy of it here! 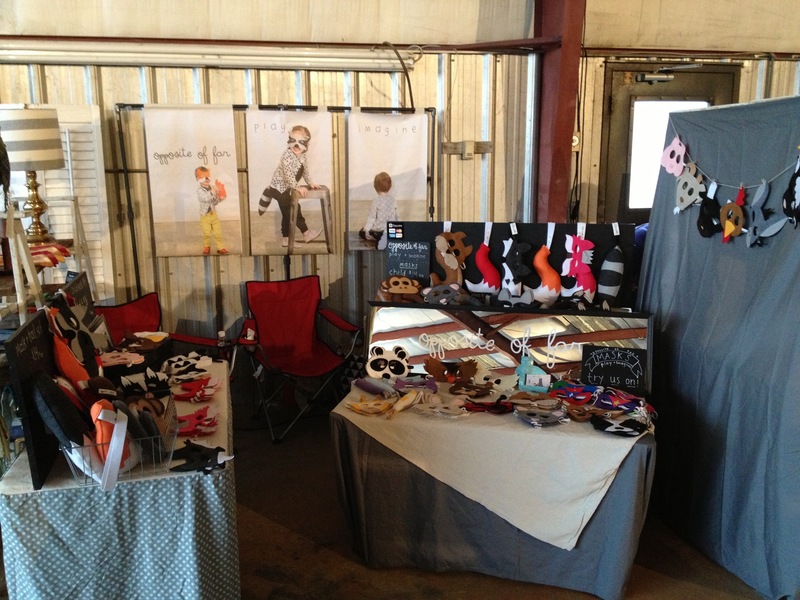 I traveled to Nashville, TN recently to sell Opposite of Far masks +tails at Porter Flea and had the best time ever! 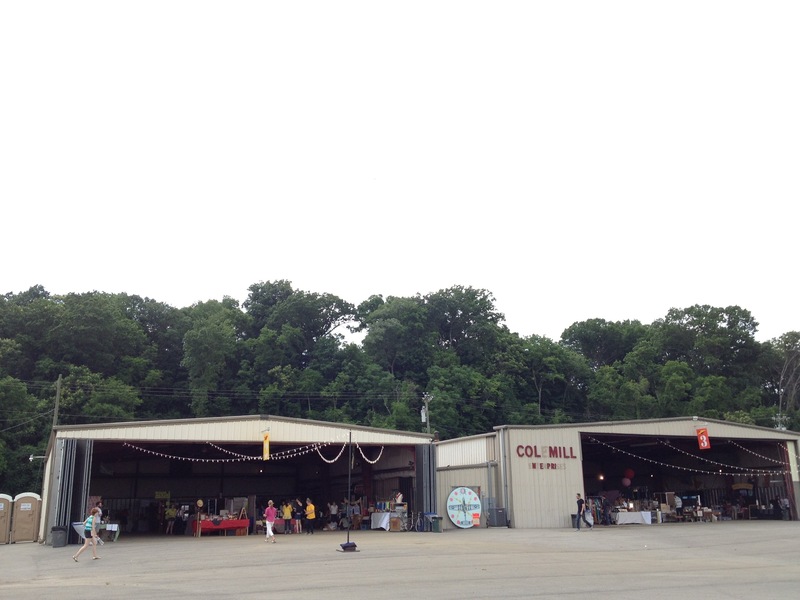 The venue was amazing, the organizers were fantastic, the shoppers were stellar, the other vendors were so delightful-Nashville overall was so welcoming! 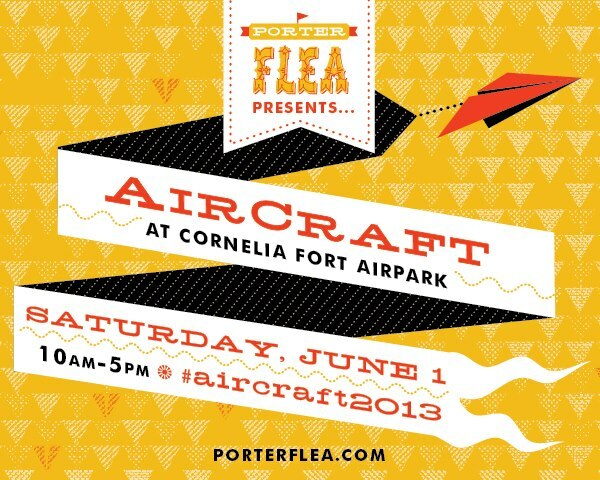 Thank you Nashville and Porter Flea for the best show of my life! 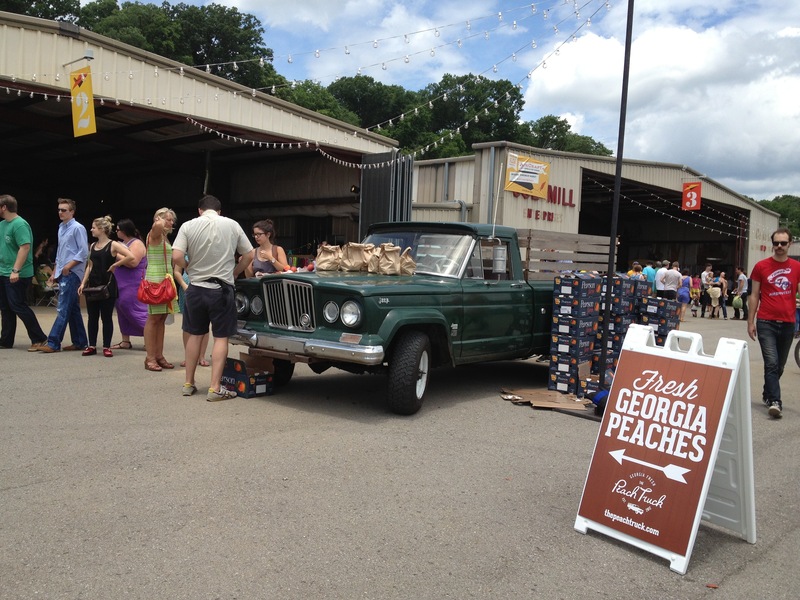 check out more stunning porter flea photos by emily spence! 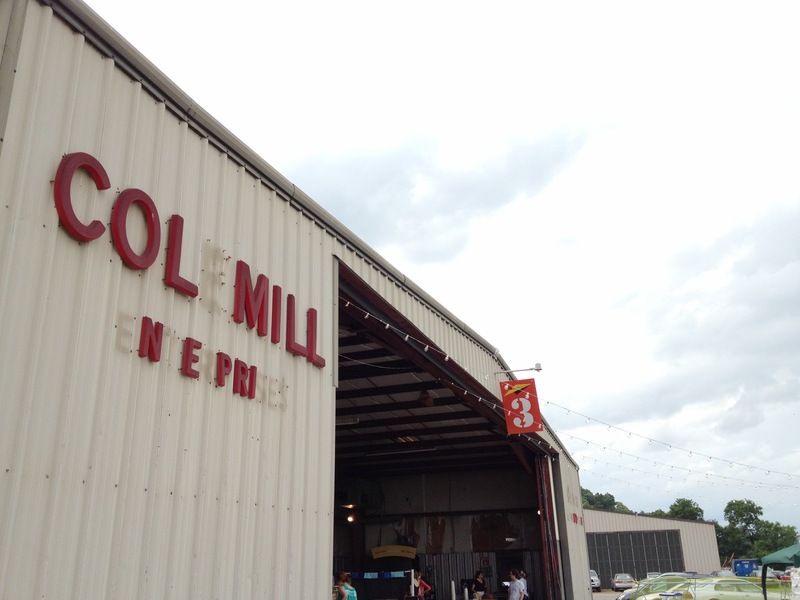 we arrived Friday afternoon for the preview show and were stunned at how cool the venue was! i was still so sick…at one point i wasn’t sure i would make it through the evening! 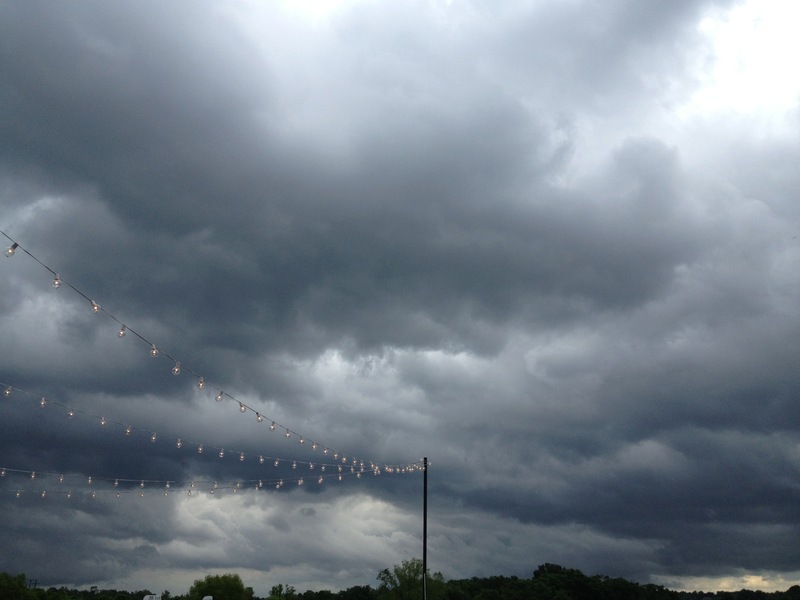 … it poured! 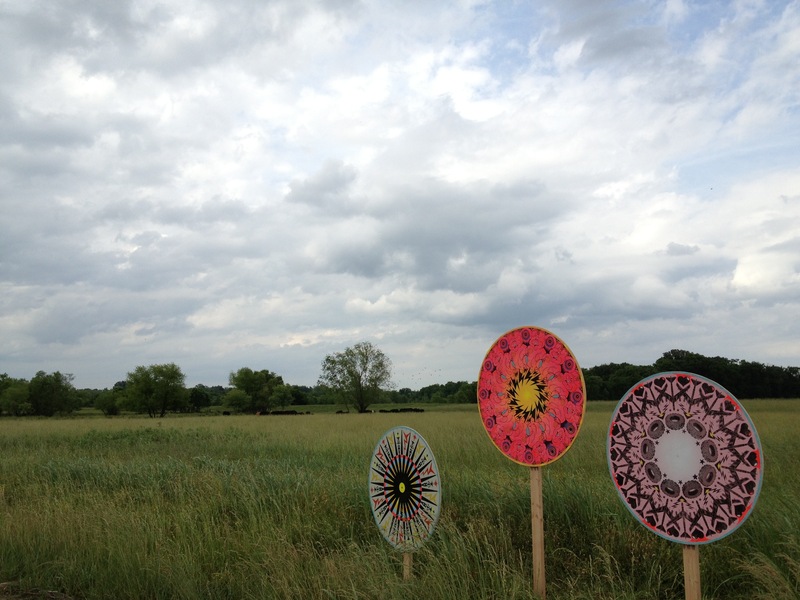 but no one’s spirits were dampened! this little stack of masks is all that was left after a busy day at Porter Flea! I met so many great artists, fans and new friends. Thanks for a great weekend Nashville! Opposite of Far is working with Little Fox again for their June subscription pack and I couldn’t be happier with this partnership! 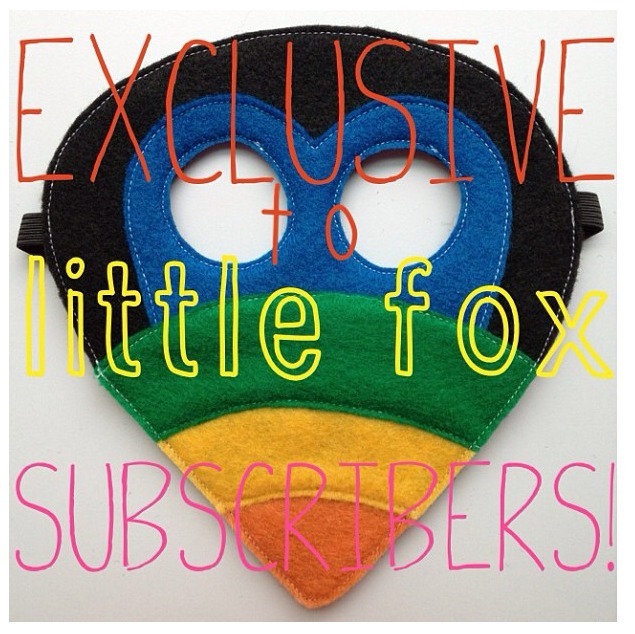 Christine of Little Fox had a brilliant idea to offer their subscribers with an extra special, exclusive mask. 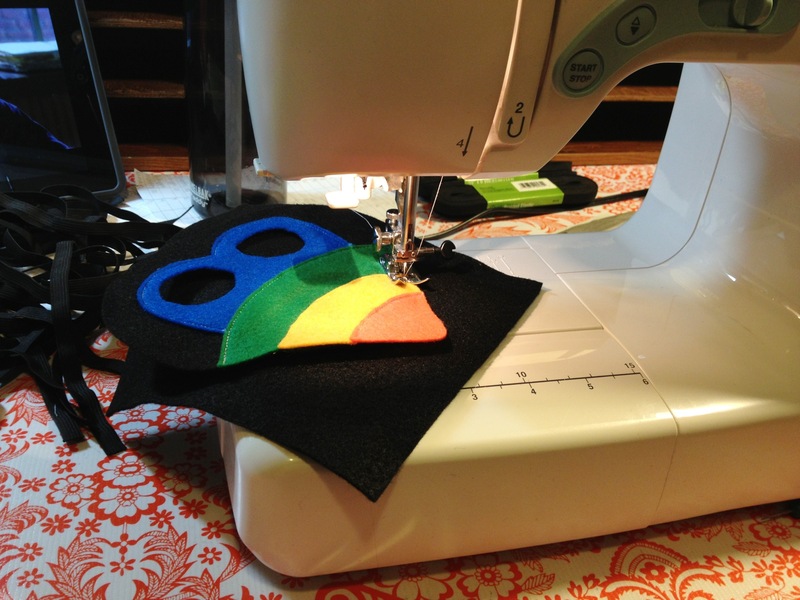 We decided on the Toucan- quite a challenge for me me at first, I think this mask turned out to be pretty great! 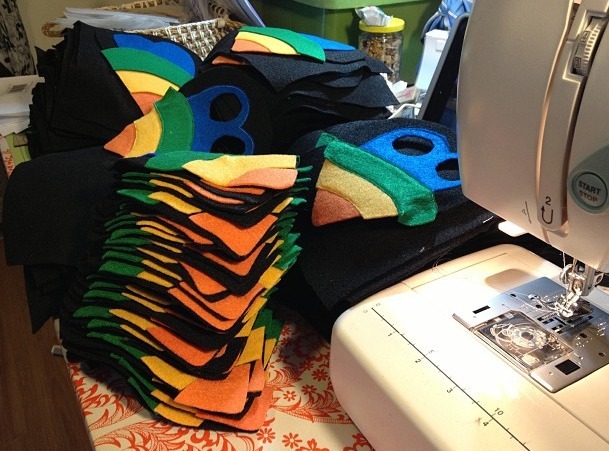 The toucans have finally escaped my studio and will be sent out into the world very soon! 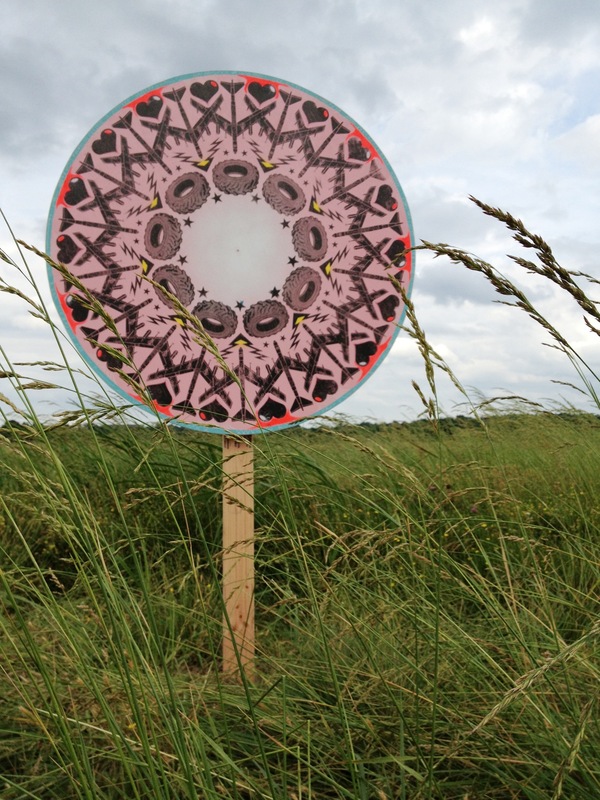 I can’t wait to collaborate with Little Fox again- they are truly the bees knees! 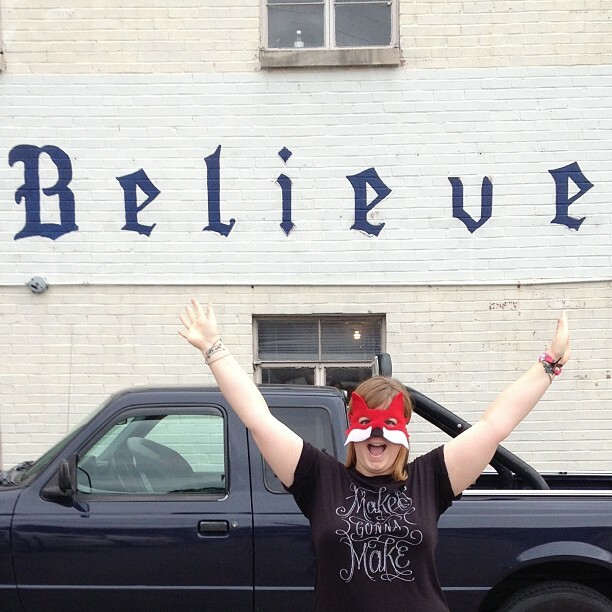 Oh, and those Little Fox ladies made me blush big time with the sweetest post on the Little Fox Blog! Check out “Who is Opposite of Far”! celebrating the L A S T . O N E . through the machine! These ladies have some exciting things up their sleeves…stay tuned for more! Woodland Easter :: The Party! Confetti Sunshine Blog added 2 new posts for the Woodland Easter Party- The Party & a pretty DIY no-sew felt banner that will brighten up any spring party! 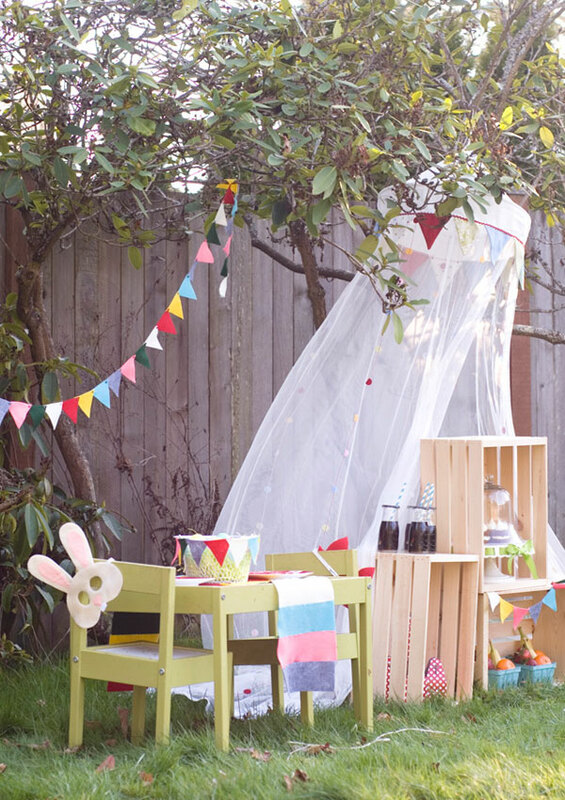 I’m so excited to be part of Confetti Sunshine Blog this week as part of her lovely Woodland Easter Party! 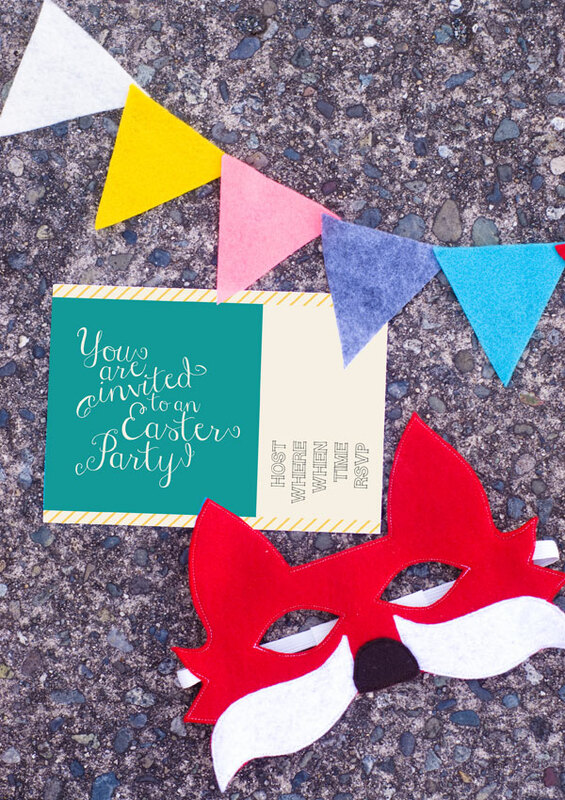 Stop by today for the free downloadable invitation! 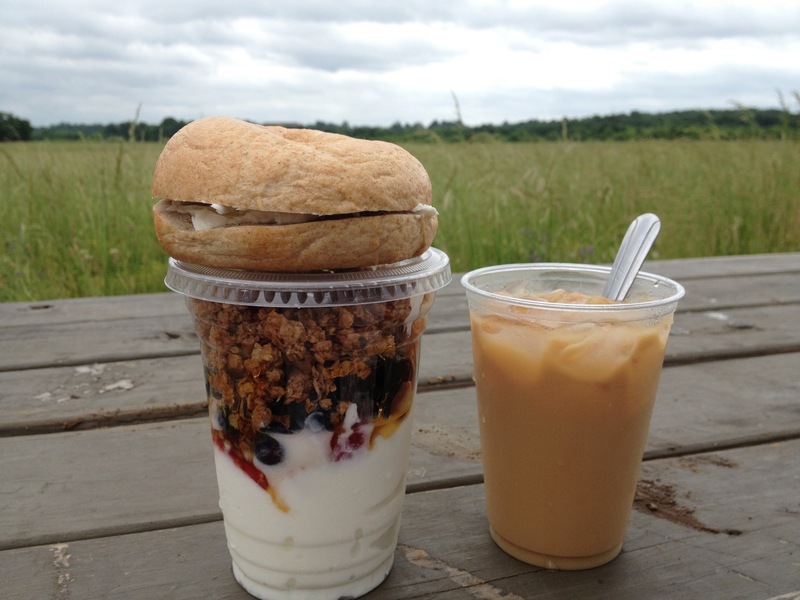 Sweet Little Peanut + Opposite of Far: the video. I can’t stop watching this video…what a treasure! Also by the Oh SO talented Heather Nan! Like Opposite of Far on Facebook!